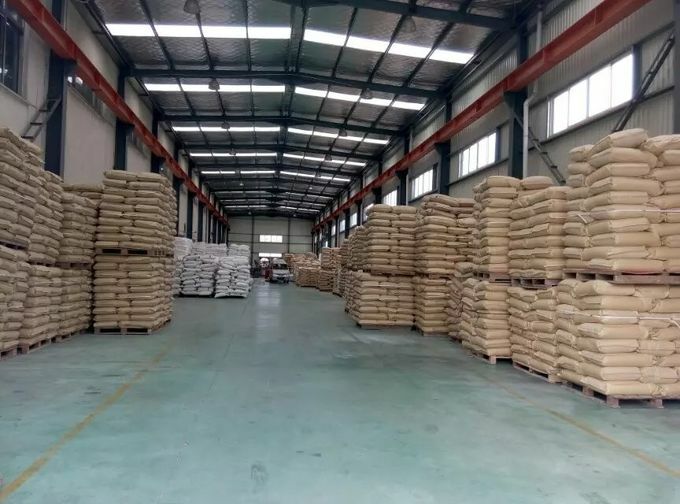 Gihug (Shanghai) Investment Holdings Limited, formerly Gihug New Material Technology Ltd., which is with a registered capital of 50,000,000 RMB and the registered trademark “GIHUG”, mainly specialized in researching & developing, manufacturing and sales of PVC additives. 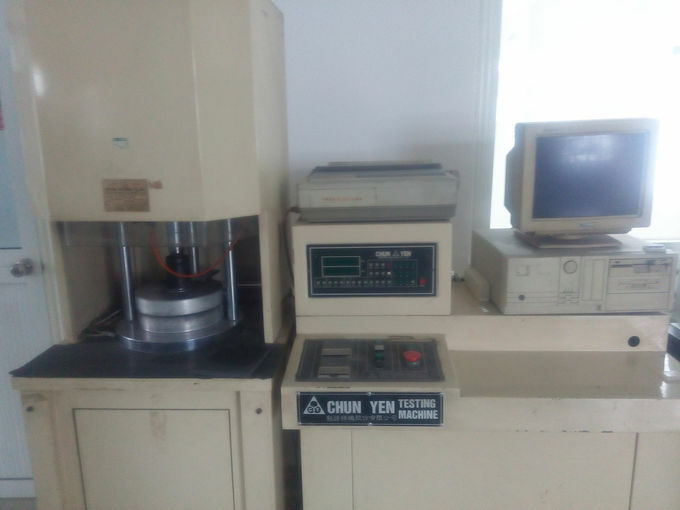 We are now a leading manufacturer and supplier of PVC Stabilizer, Lubricant, Regulator, Acrylic Processing Aids, Acrylic and MBS Impact Modifiers, Masterbatch, and other plastic additives. 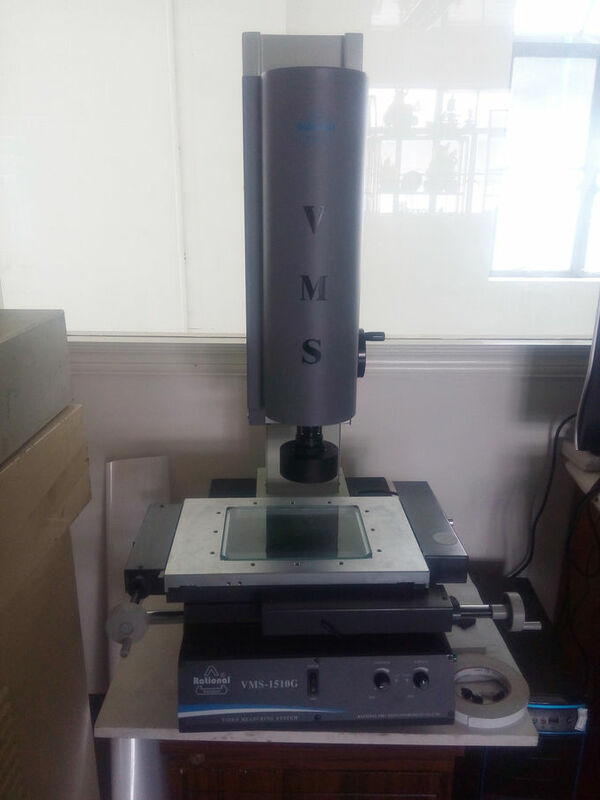 These products are widely used in PVC foam board (Celuka cabinet board, advertising board, decorative panels, building templates), Various types of PVC profiles (window & door), PVC floors, pipes, pipe fittings, PVC foam sheets, wood-plastic composites, Transparent PVC films, sheets, etc. 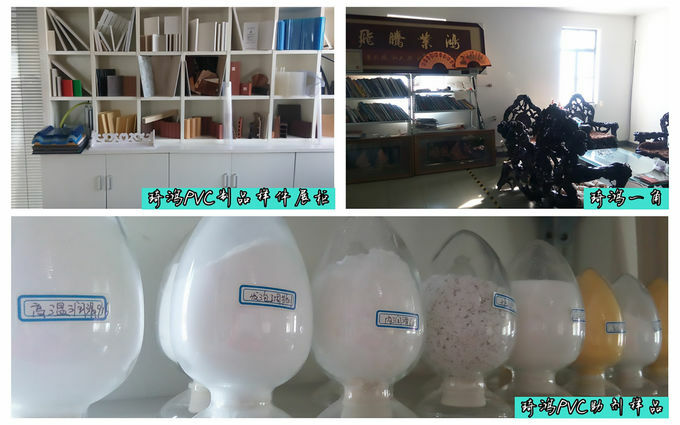 We have a strong technical strength with specialized high polymer materials laboratory and production trial base. We have around 200 employees, who are committed to maintain well-established reputation by bringing to the construction and plastic industry, new additives and innovative solutions. 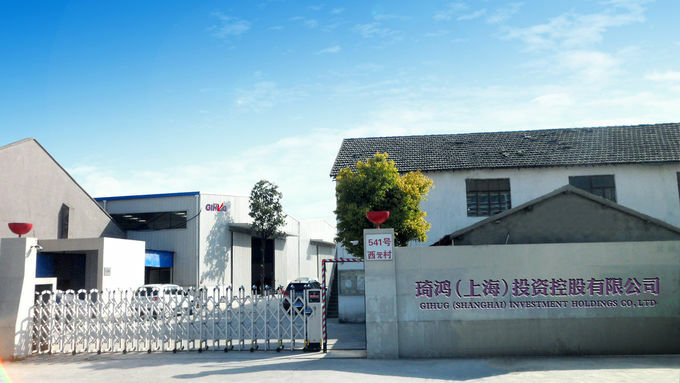 We own also a strong after-sale service technical team, which own over 10 years rich plastic industry production (esp. in Foam Board Production) experience, and can response your production problem quickly. Our commitment is to maintain the highest standards of excellence in product quality, productivity, and customer satisfaction.